Remove the welcome mat for yeast! 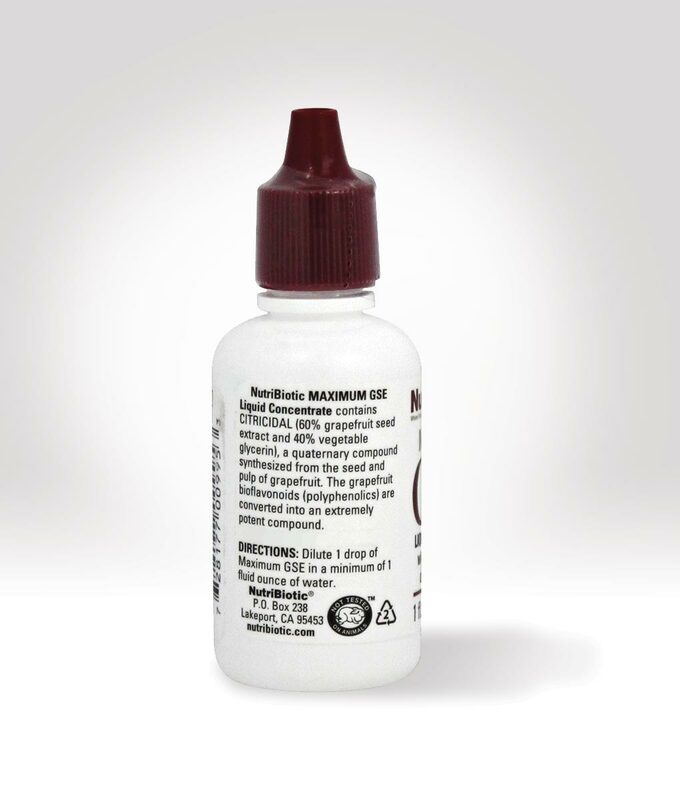 You need Nutribiotic Maximum GSE with Citricidal® to effectively fight Demodectic mange. Here’s why: immune deficiency makes yeast overproduction inevitable. Some dogs are affected more than others but yeast and Demodex go hand in hand. And that’s not good Yeast is like an all-you-can-eat café for mites plus it’s immunosuppresive. The last thing you need are ugly cycles of immune decline and yeast overproduction. 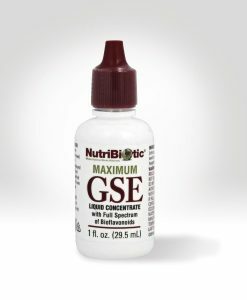 Grapefruit seed extract (GSE) helps stop yeast fast and speed recovery and concentrated is Nutribiotic Maximum GSE with Citricidal is the best there is. Powerful. Citricidal Grapefruit Seed Extract (GSE) is 400% stronger than standard formulas. Studies show that even normal GSE is highly a effective antifungal for intestinal yeasts and molds that performs as well or better than 30 antibiotics and 18 fungicides – with none of the side effects. Selective. GSE only targets pathogens. It does not kill off good-guy bacteria so it helps rebuild a healthy gut microbiome faster. One drop per every 10 pounds of body weight up to 3 times a day to aggressively treat a known or suspected infection. In cases of acute infection these dosages may be exceeded. 1 drop of GSE per 10 pounds of body weight per day to ward off bacteria and fungus, as well as helping to boost the immune system. Concentrated grapefruit seed extract in liquid form should always be mixed with water or broth before adding to food and capsules should be given with meals. If your dog is taking medications it is advisable to check with your vet before giving GSE to your dog because grapefruit (the fruit itself, grapefruit juice, seed extract) is known to either diminish the potency of certain drugs, or increase their toxicity. This is a premium-grade human supplement, not one designed specifically for pets. A holistic vet has classified this supplement and suggested use as generally safe for canine use.